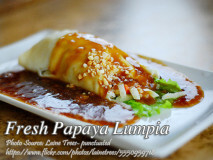 This fresh lumpia or lumpiang sariwa recipe is one of the favorite among Filipino dishes and there are variations of fresh lumpia. One of those.. 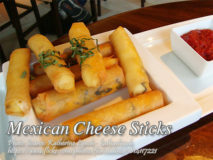 Turn your ordinary cheese sticks into a taco and pork and beans flavor Mexican inspired cheese sticks. I’m sure this will be a very good..